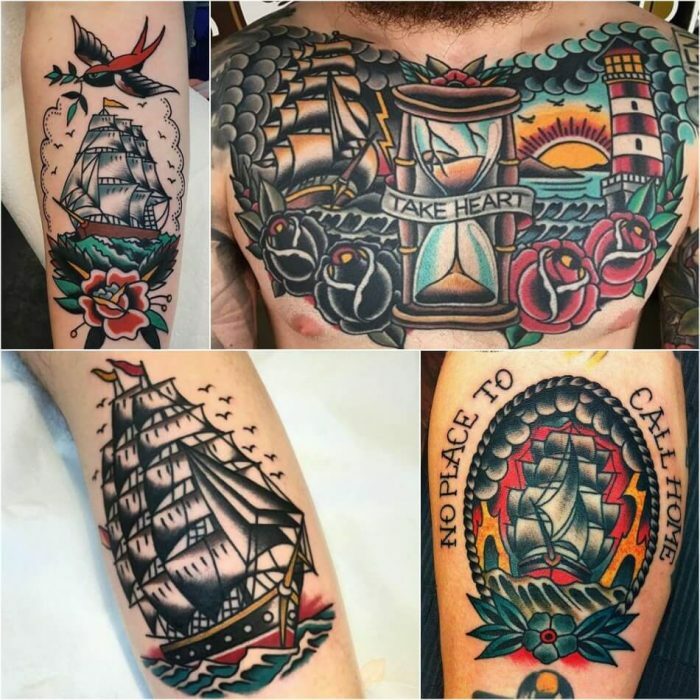 Old school tattoos, nowadays, are worn with a sense of irony. 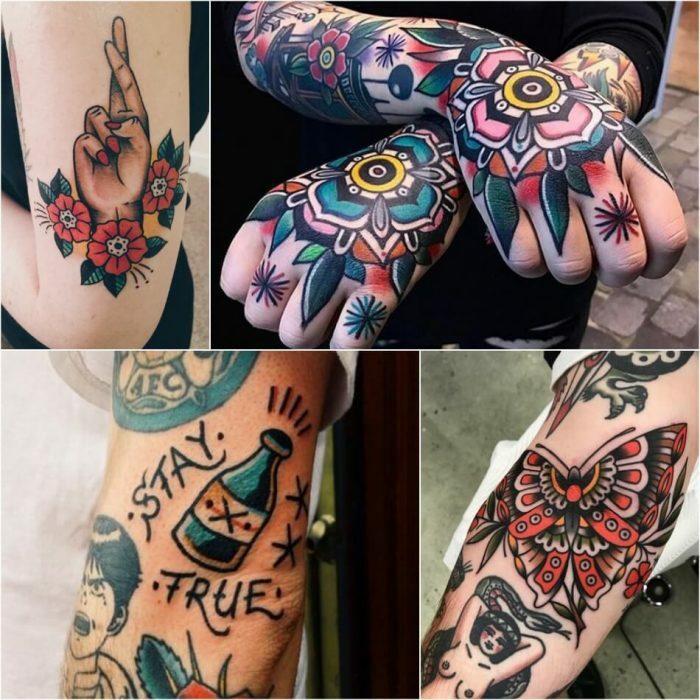 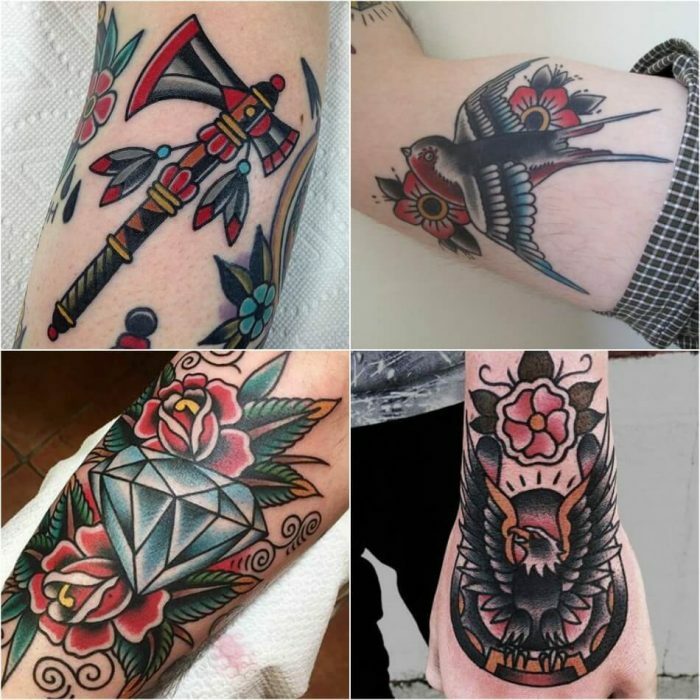 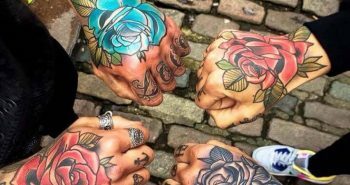 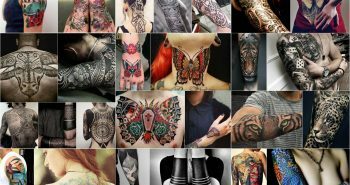 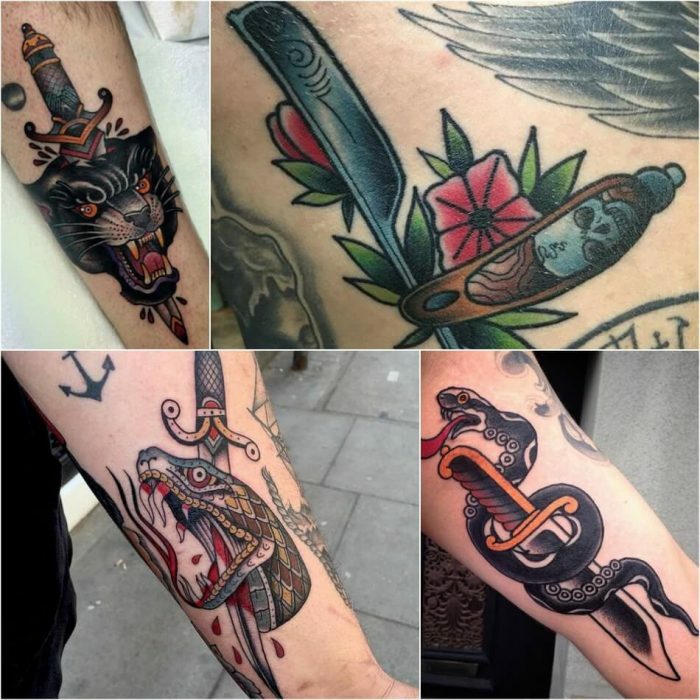 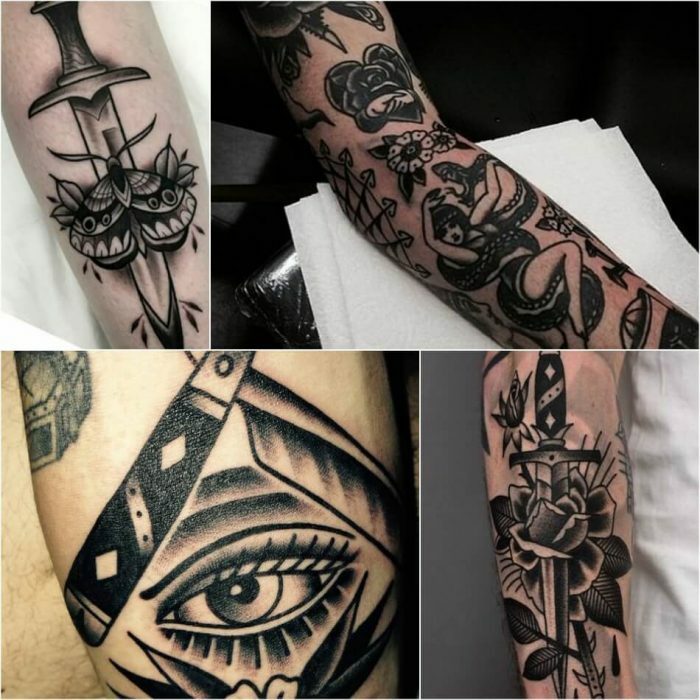 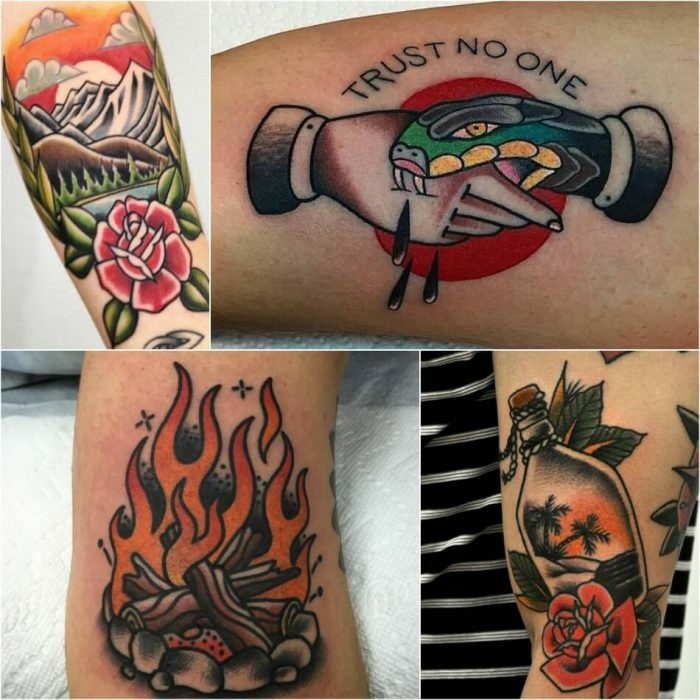 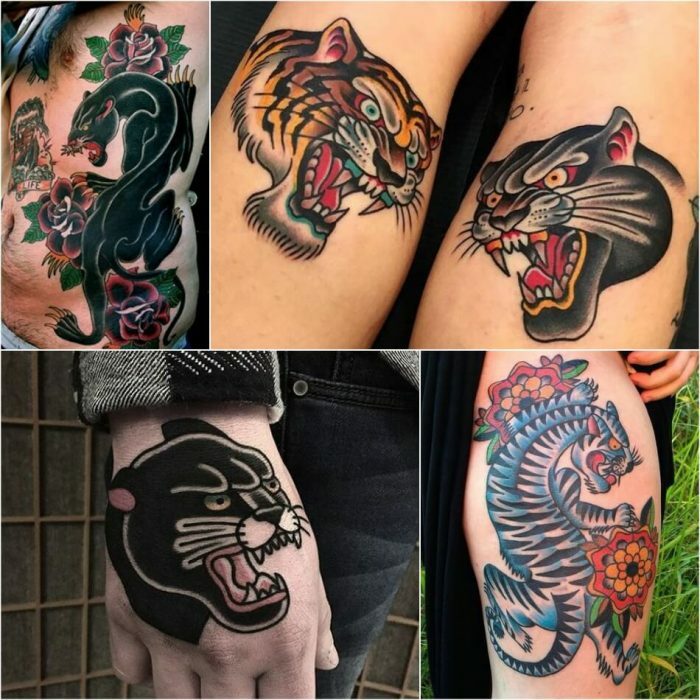 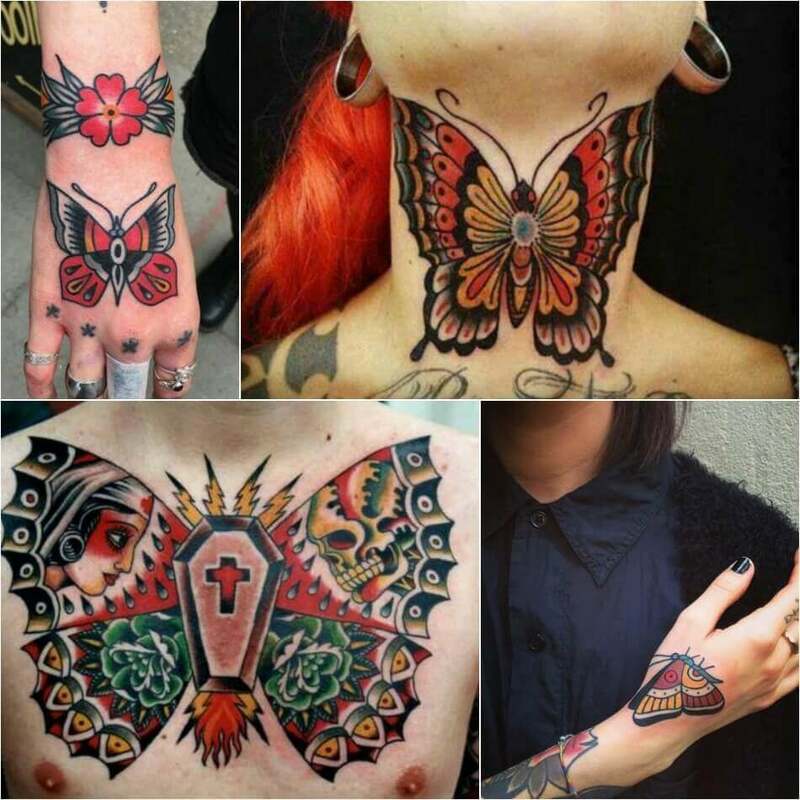 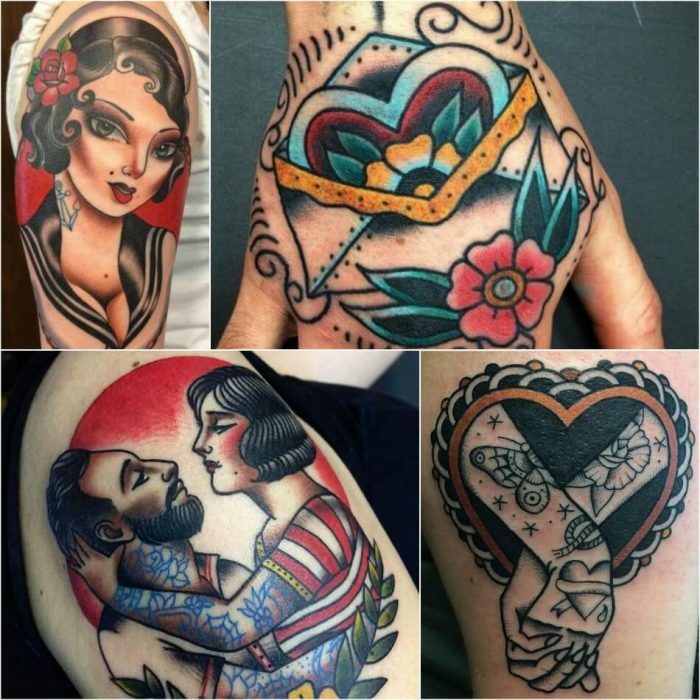 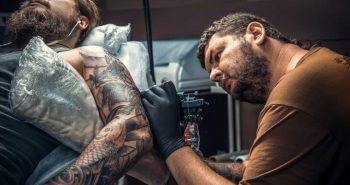 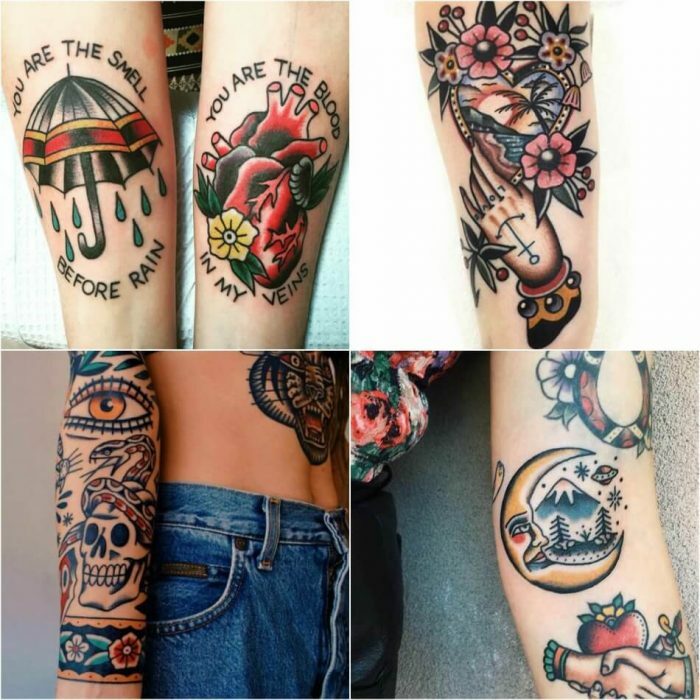 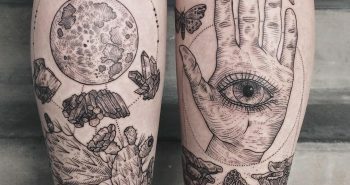 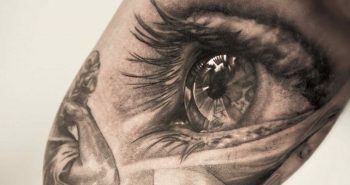 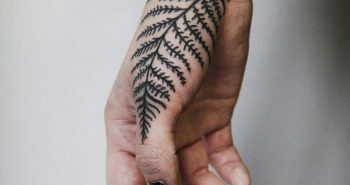 The last couple of years old school tattoos have been gaining popularity again, up to a point where we can call them trendy. 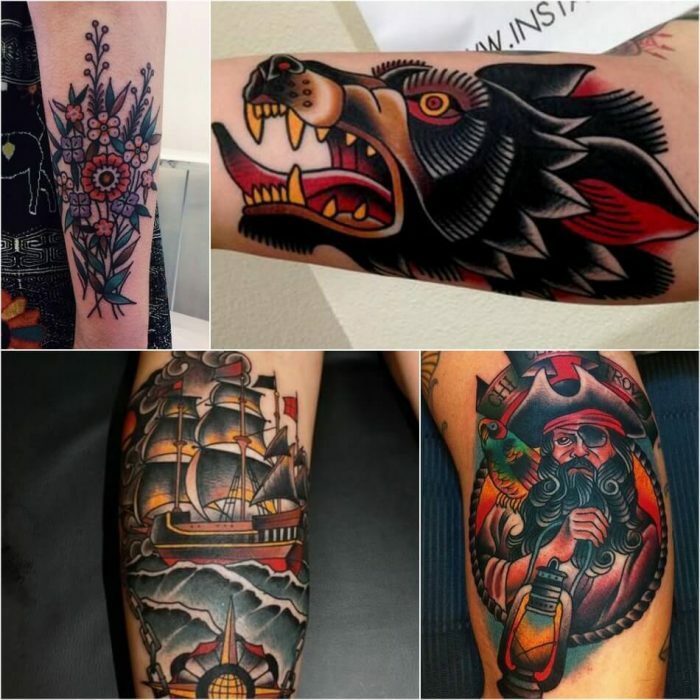 For example, sailor tattoos are no longer the sole property of a certain subculture, like they used to be. 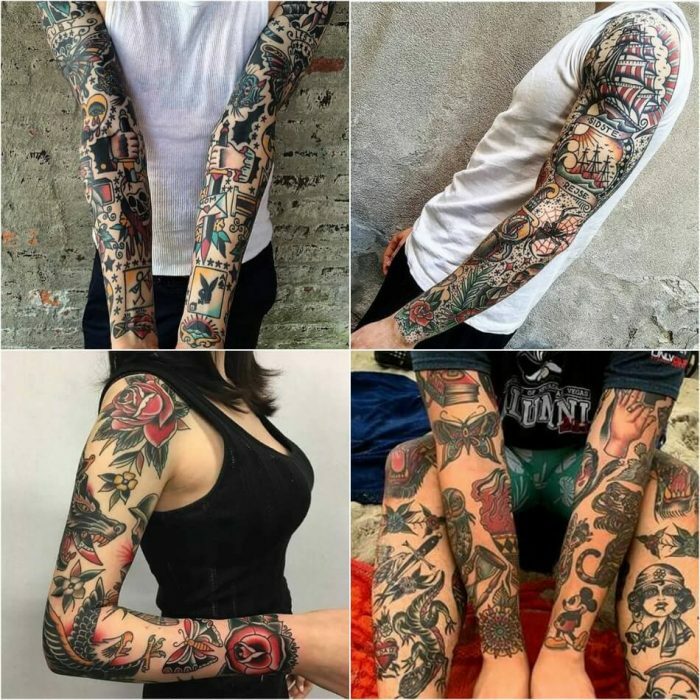 They might be still the same, but the feeling around them is different. 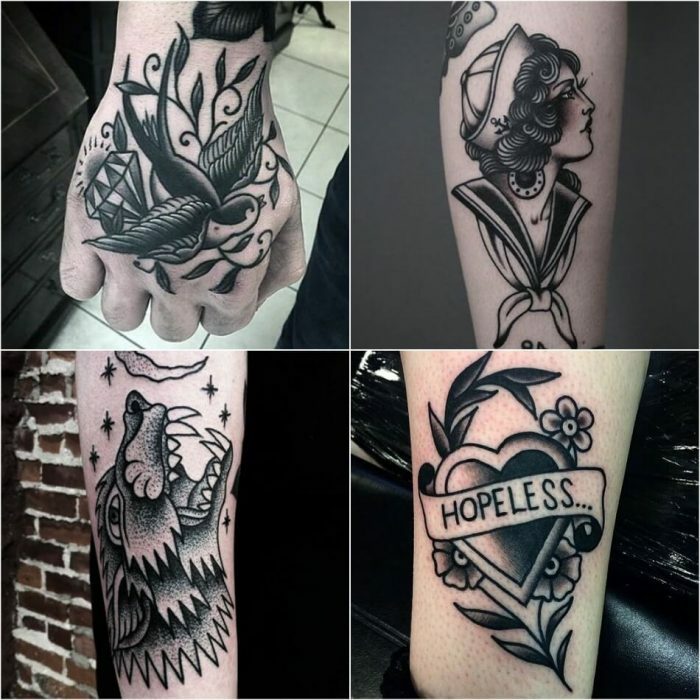 This ‘Traditional’ American tattoo style consist primarily of soft fading and looping, cartoonish lines. 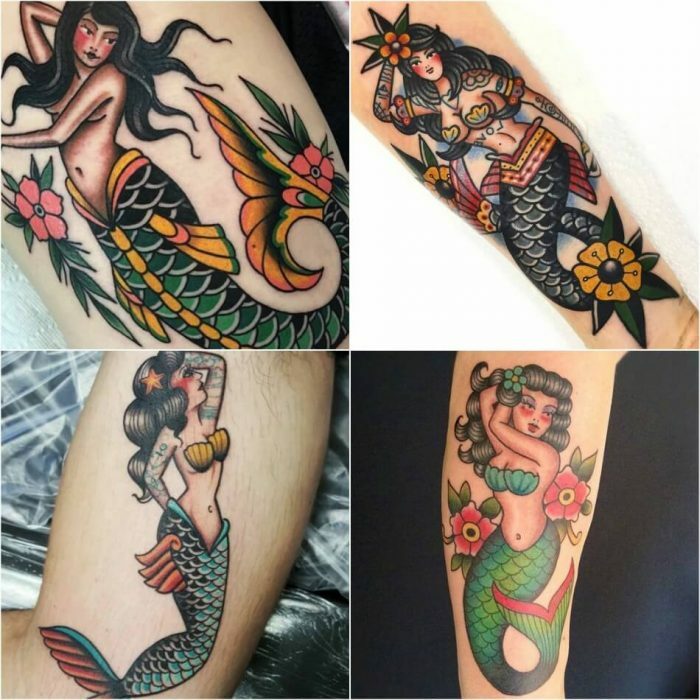 Classic traditional tattoos are immediately recognizable and include pin-up girls, bottles of booze, the ‘Aloha’ monkey, and traditional Hawaiian themes. 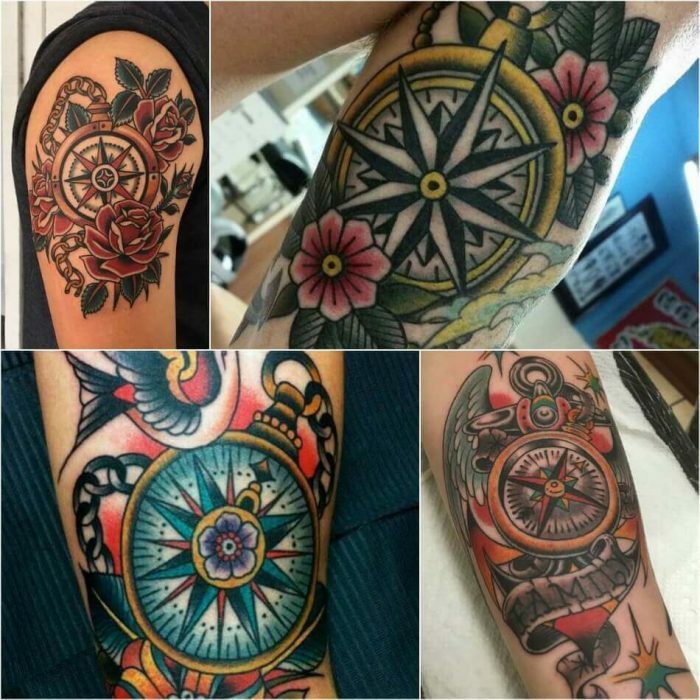 Compass tattoos is one of the most well known old school designs. 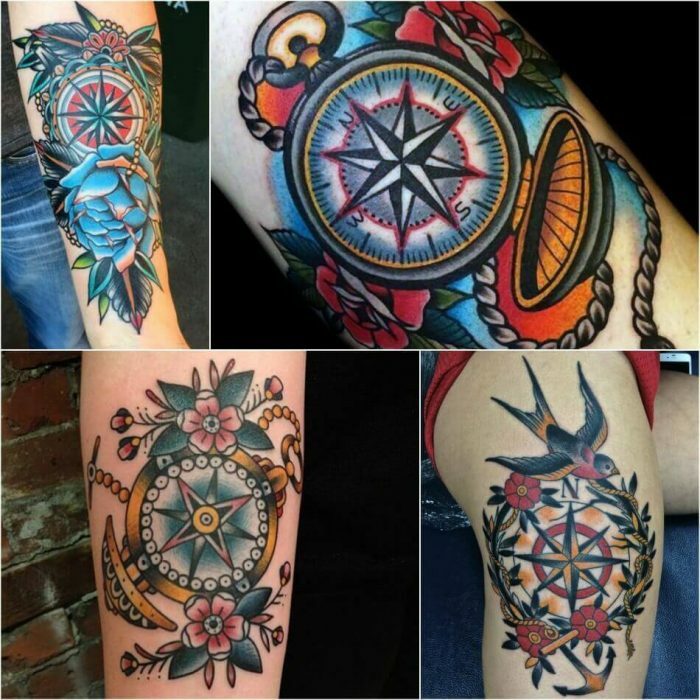 It stands for direction and inspires the bearer to take up the right direction in his life The tattoo is popular not only among sailors but also among adventurers and travelers. 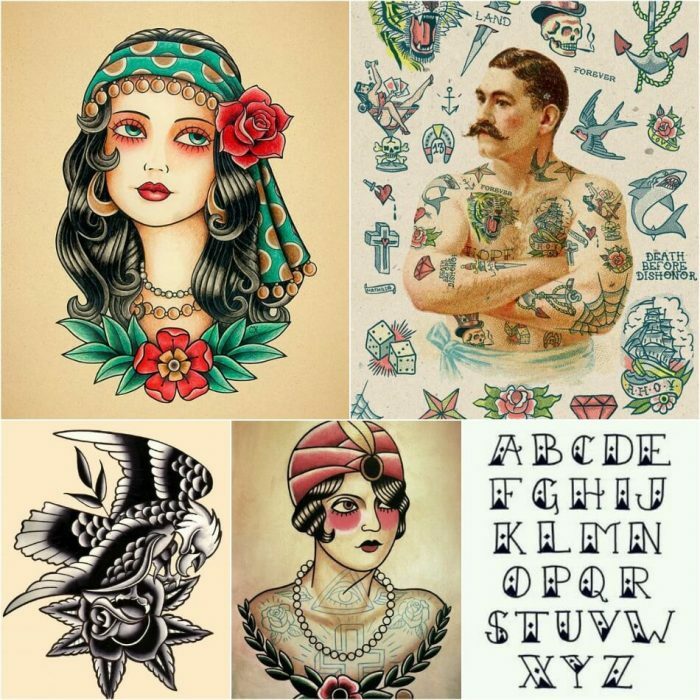 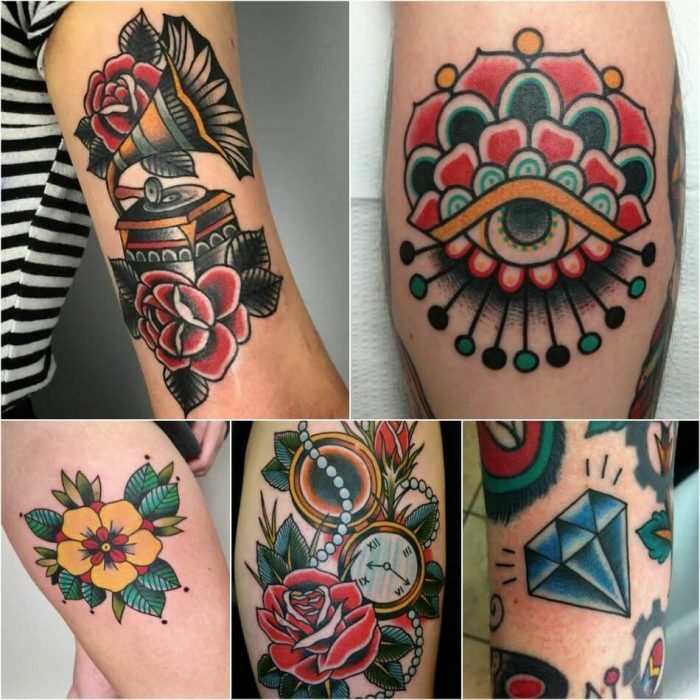 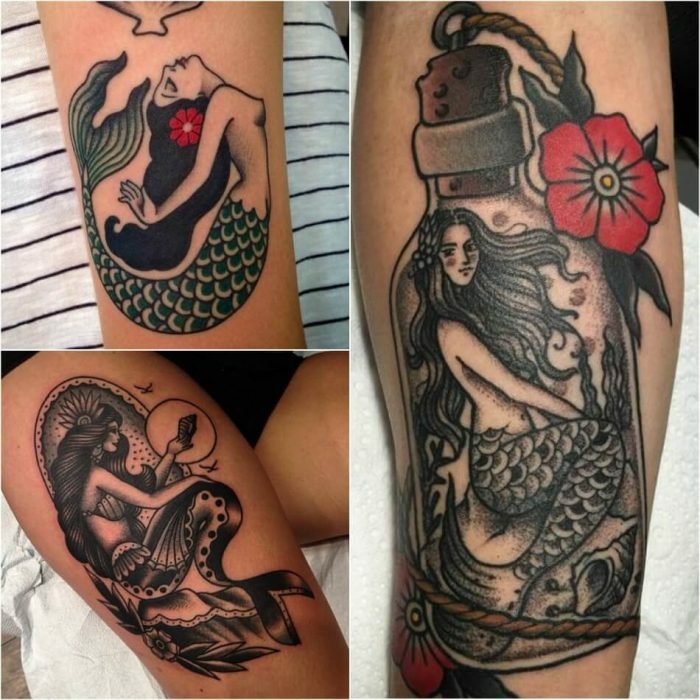 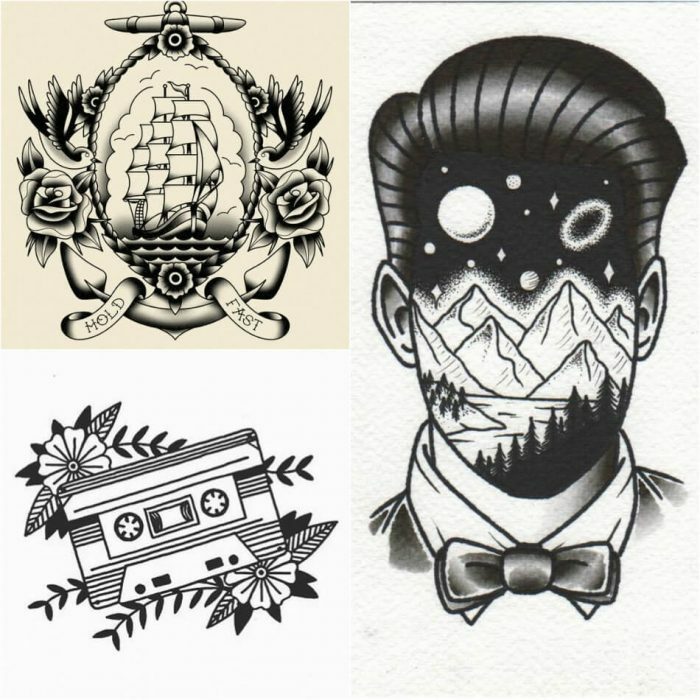 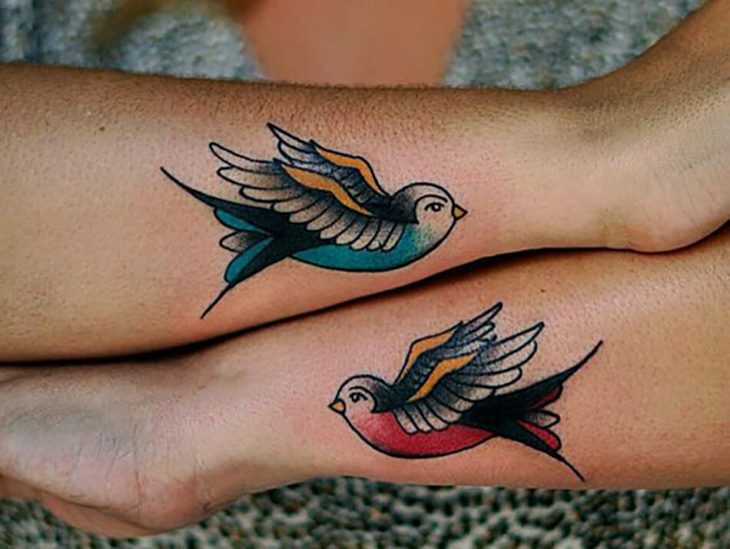 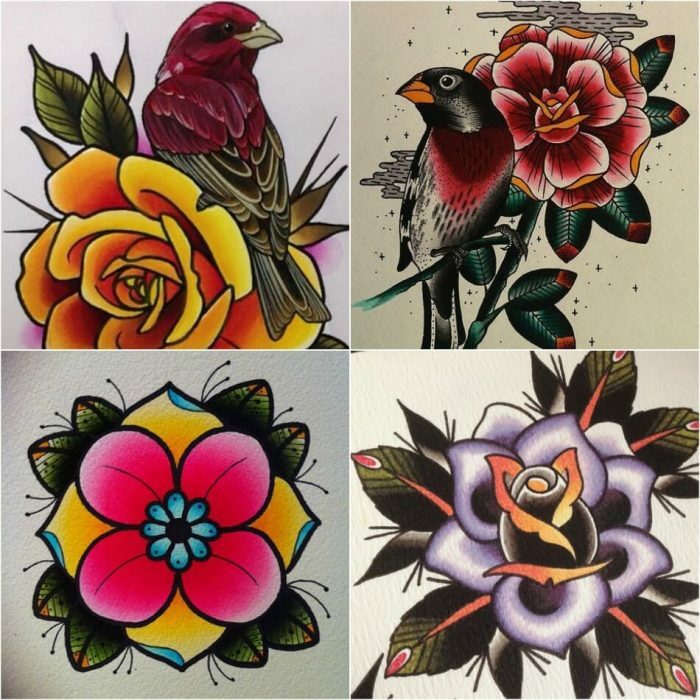 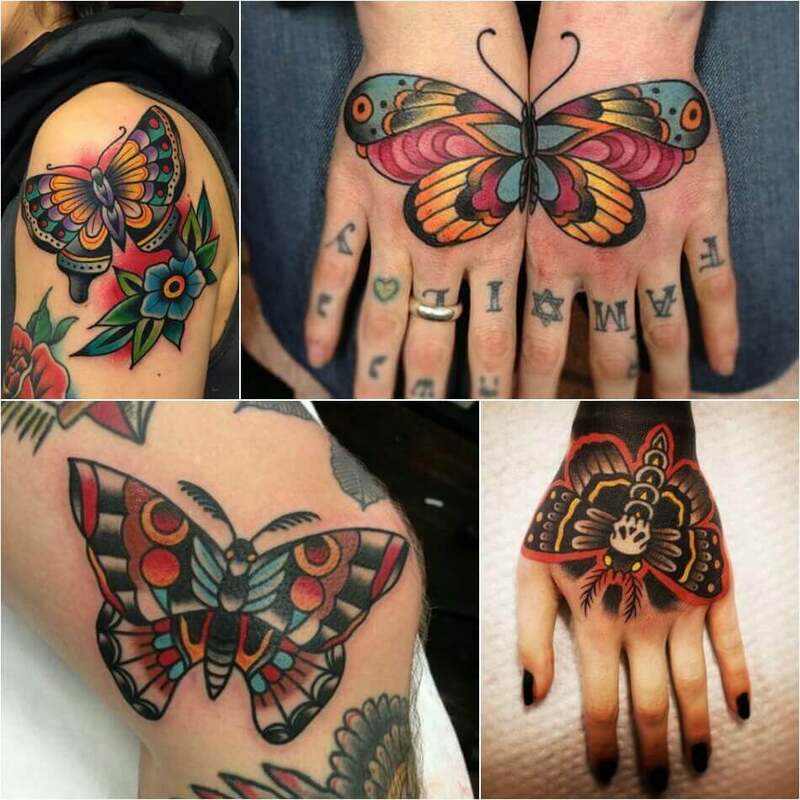 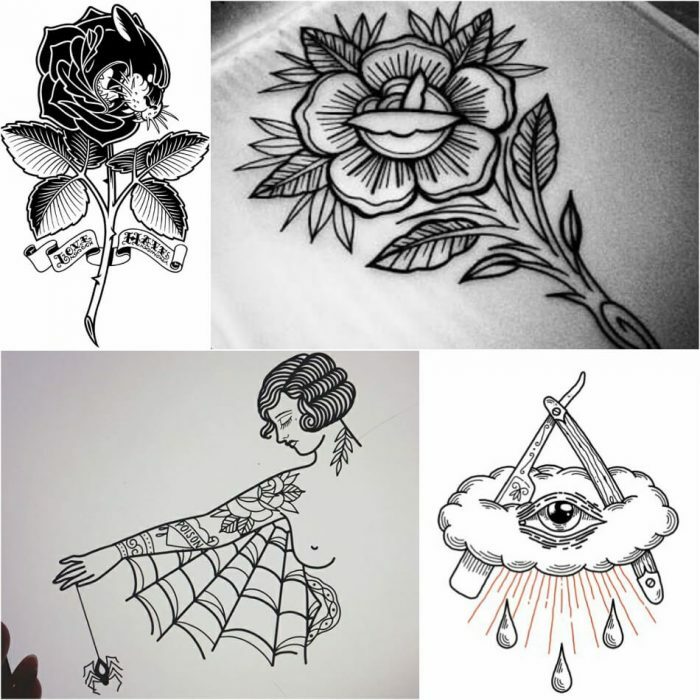 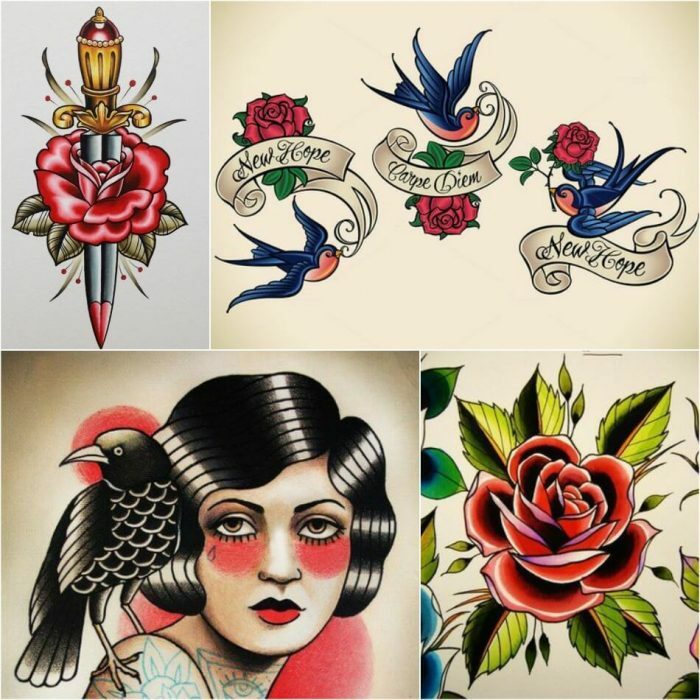 As a matter of fact, this kind of tattoos, are very popular among lot of tattoo lovers in the world.